Jose Mourinho may make a move for Cesc Fabregas if ever the Spanish midfielder becomes surplus to requirement at Chelsea. Indeed with the arrival of N’GoloKante who will probably be playing in the defensive midfield position, Fabregas may find it difficult to get playing time at Chelsea. And when you know that the Stamford Bridge side already have players such as Hazard, Oscar, Matic and Willian already in the team, you can understand the dilemma that Conte will be facing when it comes to choosing his midfield. Cesc Fabregas has ruled out a potential return to Barcelona in the future. He categorically says that the Barcelona chapter in his career is fully closed. After coming through the ranks at the Catalan club, Fabregas found a home at Arsenal where he was transformed into a great player. However, he returned to the Camp Nou for £ 35 million to realise his dream of wearing the Barcelona shirt. After three years at the club, Fabregas won numerous trophies including the league and the Champions League. Towards the end, though, he decided to leave after feeling the lack of appreciation from the supporters. Chelsea midfielder Cesc Fabregas says that he was happy to see Leicester City win the Premier League title for the first time in their history. The victory was achieved thanks to Chelsea drawing 2-2 with Tottenham, who were Leicester’s closest rivals in the league. Tottenham came into the game knowing that they have to win in order to keep Leicester from wrapping up the title. The foxes had an eight-point advantage with just three games left, but Spurs failed to keep in touch. Despite taking a 2-0 lead into halftime, they could only draw the game. Former Chelsea winger Pat Nevin says that there appears to be more belief and confidence surrounding Chelsea since the arrival of Guus Hiddink. 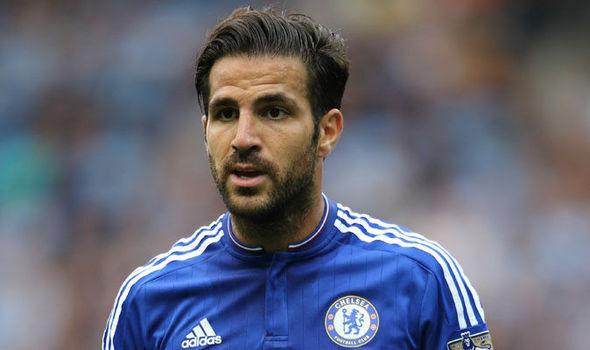 He expects Cesc Fabregas to be the main man when the club take on Everton in the FA Cup quarter-final. This game takes huge importance due to the disappointing campaign that has seen Chelsea struggle to even make it into the top half of the table. Since Hiddink achieved success in this competition in his first spell at the interim manager, the club are expecting a similar kind of result this time around. Earlier on February, John Terry announced that he will be leaving Chelsea during the summer as the English defender is not planning to retire in Stamford Bridge and this has started a stream of rumours involving which player is going to become the new captain of the Premier League and surprisingly enough, there are many fans of Chelsea that want to see Cesc Fabregas becoming the new captain. Supporters of Chelsea have been voicing their desire to see Cesc Fabregas taking up the captain armband through social media. Arsenal goalkeeper Wojciech Szczesny has had a jibe at the club’s former midfielder – Cesc Fabregas – by saying that the presence of Mesut Ozil have given them a new meaning of playmaker. Fabregas was one of the most important players at Arsenal for almost a decade. He had been groomed from a young age by Arsene Wenger. However, he decided to put an end to his Arsenal career by joining Barcelona. He has since returned back to the Premier League with arch rivals Chelsea. This has certainly not gone well with Arsenal supporters or the club’s long serving players. Cesc Fabregas has become the victim of Chelsea’s poor form this season. The Spaniard seemed like one of the Untouchables only last season, but he has been dropped for the last couple of matches. It remains to be seen if Fabregas can regain his first-team spot since there are rumours about a fallout with Jose Mourinho. Some have even suggested that the Spaniard is responsible for putting together a mutiny against the Chelsea boss. It is something that the 28-year-old has vehemently denied. 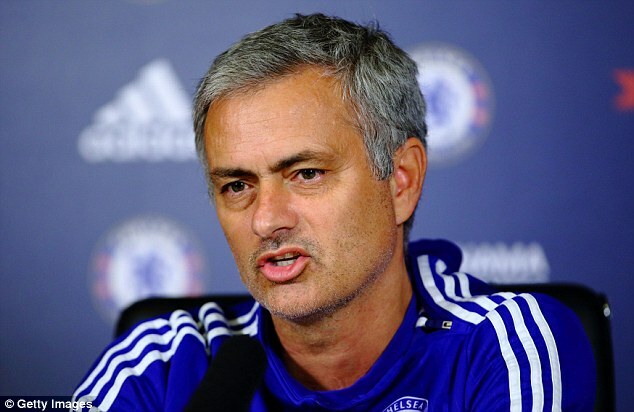 His latest statements seem to hint that the media have been wrong at portraying his relationship with Mourinho.